Bioremediation for degradation of hydrocarbons is a widely used alternative for the recovery of contaminated sites. Now, researchers at the INRS in Canada have isolated the key enzymes that a oil-hungry bacterium, Alcanivorax borkumensis, uses in order to clean oil samples in lab. These enzymes give it the special ability to use hydrocarbons as a source of energy. Since its remedial potential had not been assessed, the team characterized the enzymes produced and revealed thr presence of hydroxylases that are resistant to chemical conditions and far more effective in promoting hydrocarbon degradation than those found in other species.. When applied to samples of contaminated soils, purified enzymes from A. borkumensis effectively degraded over 80 percent of some hydrocarbon compounds. The degradation efficiency for different concentrations of petroleum hydrocarbon substrates was significant, reaching 73.75 percent for 5000 ppm of hexadecane, 82.80 percent for 1000 ppm of motor oil, 64.70 percent for 70 ppm of benzene-toluene-xylene and 88.52 percent for 6000 ppm of contaminated soil. 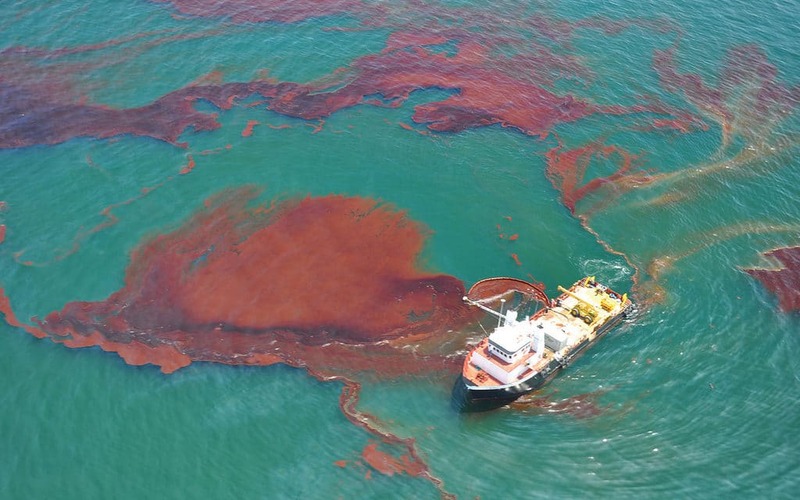 The researchers plan to continue studying how A. borkumensis metabolizes these hydrocarbons, and figure out how they might be put to work cleaning up real-life oil spills. In search of the perfect burger. Serial eater. In her spare time, practises her "Vader Voice". Passionate about dance. Real Weird.